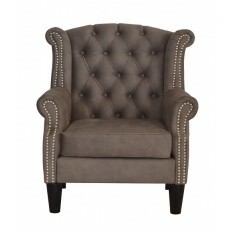 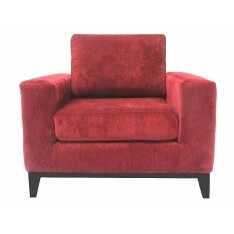 Tombo Wingback Arm Chair is stylish, comfortable and it delivers a classy and relaxed feel to your home. It's elegant shape is accentuated by the shiny naihead studs. 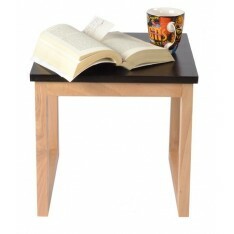 Its solid frame and solid wooden legs keep it sturdy and strong. 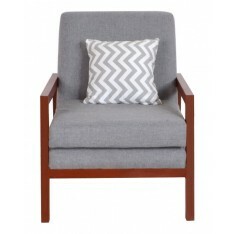 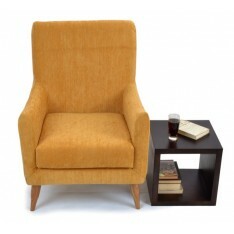 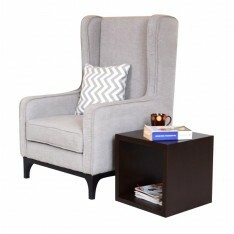 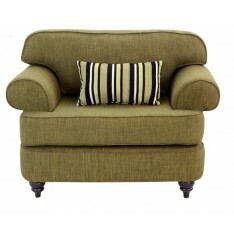 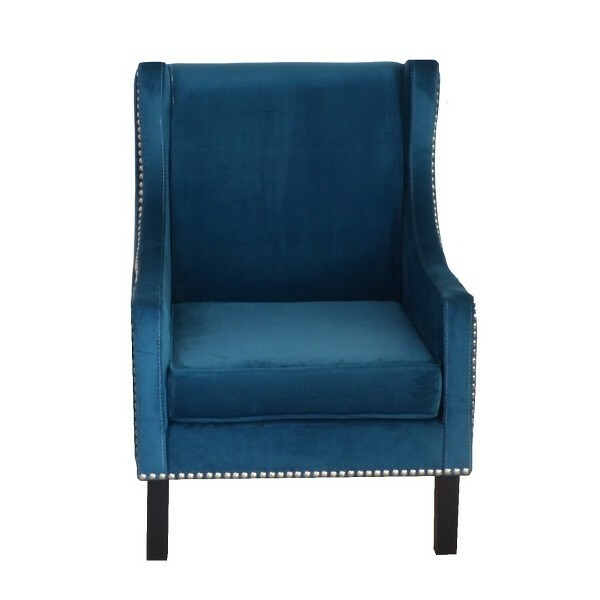 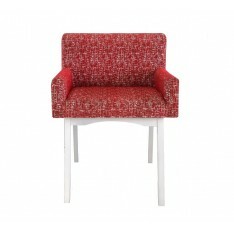 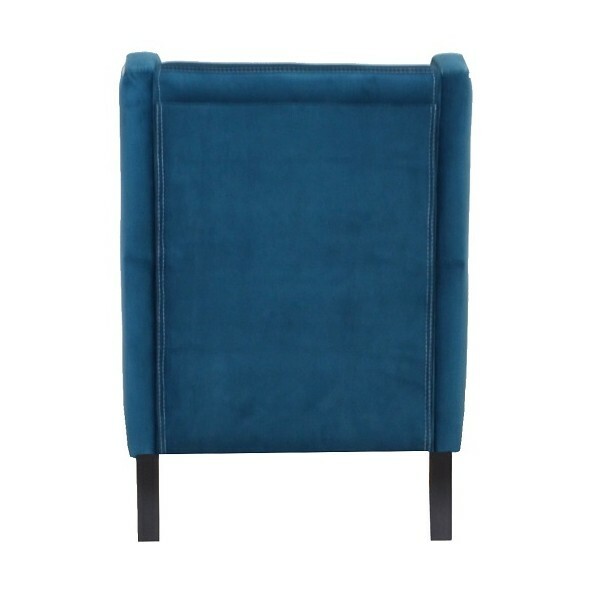 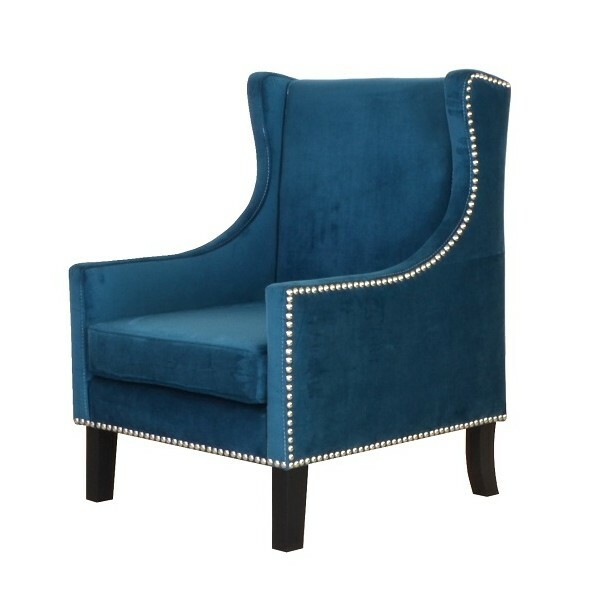 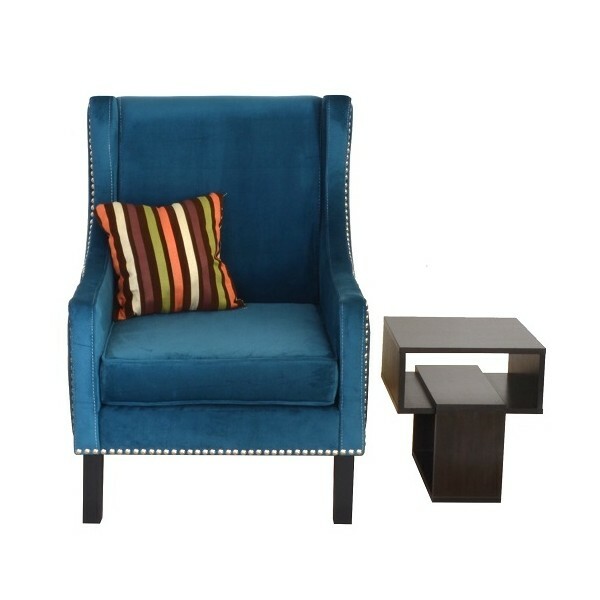 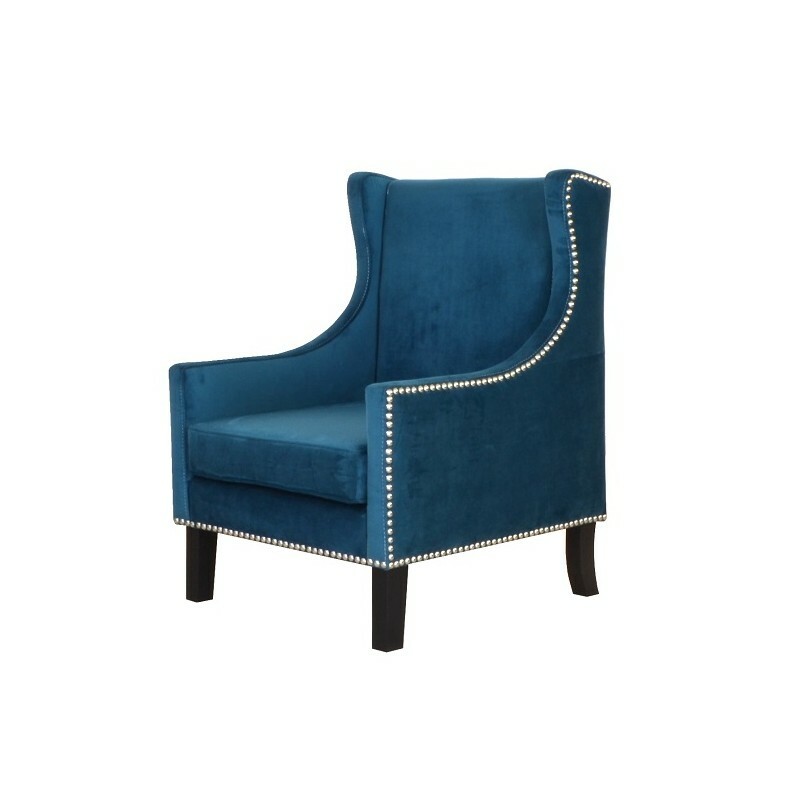 Introduce accent colours into your living room, with the Tombo Wingback chair. 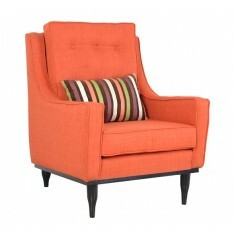 Tombo Wingback Arm Chair is stylish, comfortable and it delivers a classy and relaxed feel to your home. 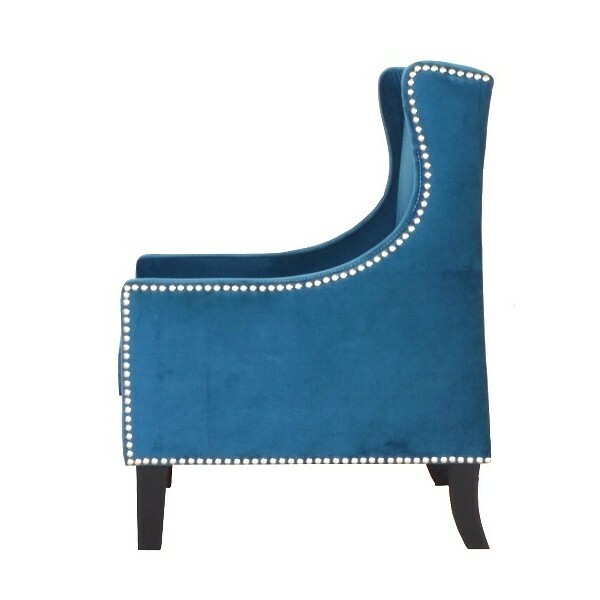 It's elegant shape is accentuated by the shiny naihead studs. 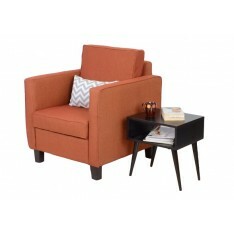 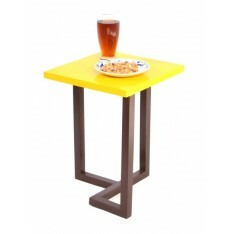 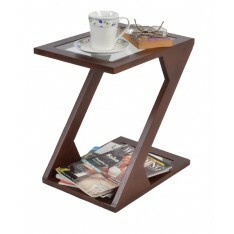 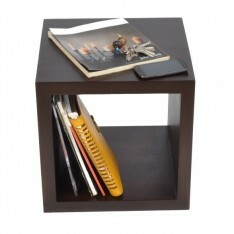 Its solid frame and solid wooden legs keep it sturdy and strong. 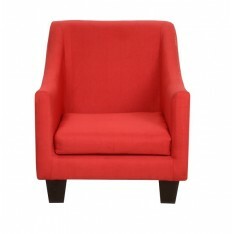 Introduce accent colours into your living room, with the Tombo Wingback chair. 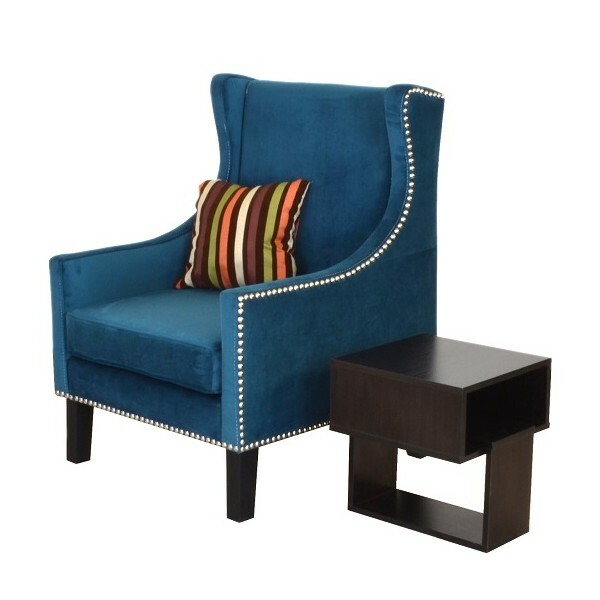 A perfect complement to many sofa styles, and it can also stand alone in any living space.